“Building Storyworlds – the art, craft & biz of storytelling in 21c” is an ongoing prototype and story R&D (research & development) project created by Lance Weiler. The goal of the project is to develop an open resource that experiments with the notion of storytelling in the 21st Century. Elements of the book form the foundation of the course that Weiler teaches at Columbia University. In addition, a series of experiments that strive to put theory into practice will be conducted each semester. Students and global collaborators will work together to design, build, and produced an immersive storytelling experience. The whole process will be openly documented and released under a creative commons license in an attempt to gain a better understanding of what goes into creating immersive storytelling experiences. In 2014, we released our first storyworld entitled My Sky is Falling. A creative collaboration between storytellers, game designers, foster youth, social workers, students and educators, My Sky is Falling placed participants in a sci-fi world that acted as a metaphor for aging out of foster care. The success of the first effort has lead to the creation of the Columbia University School of the Arts’ Digital Storytelling Lab. In addition, My Sky is Falling was run at a special UN event. We welcome your thoughts, comments and suggestions as we are interested in finding global collaborators to take part in the ongoing prototyping and R&D efforts. Contact us. The democratization of the tools to create has enabled anyone to become their own media company. Disruption has ripped through the entertainment industry, challenging how things are made, distributed and consumed. But what does it take to build engaging stories in a fragmented digital landscape? What new models will emerge and how can one take advantage of new opportunities? 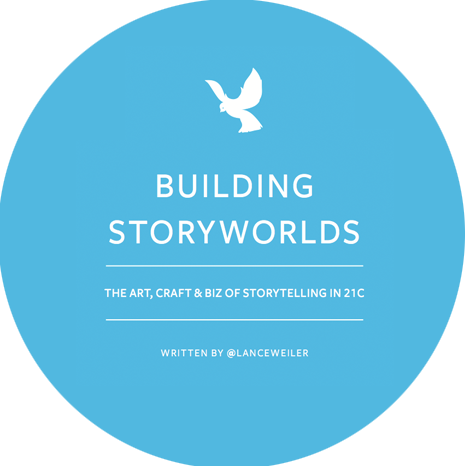 “Building Storyworlds: the art, craft & biz of storytelling in 21c” pulls back the curtain as storytelling pioneer Lance Weiler shares process and design theory around how he builds immersive storytelling experiences. Tapping his 15+ of experience working at the forefront of story and tech, Weiler combines practical experience with insight into emerging trends. Often given technology in advance of its public release in order to explore potential storytelling opportunities, Weiler sits in a unique position to experiment with new forms of entertainment. 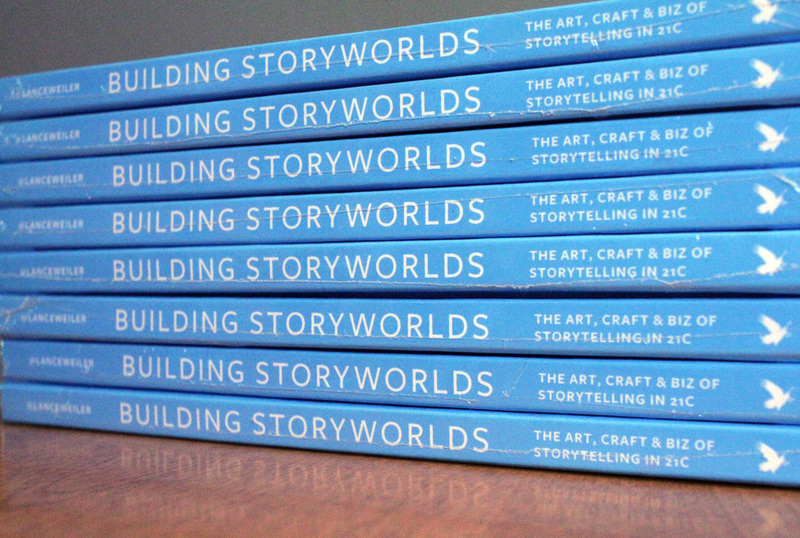 “Building Storyworlds: the art, craft & biz of storytelling in 21c” provides thought starters for anyone interested in telling stories and creating emotional storyworlds that create empathy utilizing technology. 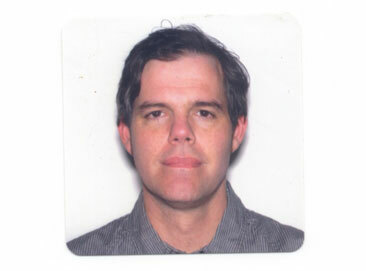 Considered to be one of the leading voices in 21st Century storytelling, Lance Weiler has been involved in some of the most innovative projects in the space (Pandemic 1.0, Bear71, Collapsus, Lyka’s Adventure and Wish for the Future). Lance sits on two World Economic Forum steering committees; one focused on the Future of Content Creation and the other examines the role of Digital Media in Shaping Culture and Governance. Most recently, GOOD magazine named Lance one of their GOOD 100, a gathering of people inspiring and moving the world forward in 2013. Lance teaches at Columbia University on the art, craft and business of storytelling in the 21st Century and is currently working on a trilogy of participatory storytelling projects that centers on digital literacy and cross-generational learning. Lance’s recent collaboration with David Cronenberg, TIFF and the CFC Media Lab entitled Body/Mind/Change, is currently touring the world. Additionally, Lance works with large brands, agencies, studios, publishers, and gaming companies to help them shape their media holdings for the 21st Century. “Building Storyworlds: the art, craft & biz of storytelling in 21c” is based on a course that Lance teaches at Columbia University on the future of storytelling. CREATIVITY RESTS AT THE EDGE OF FAILURE. 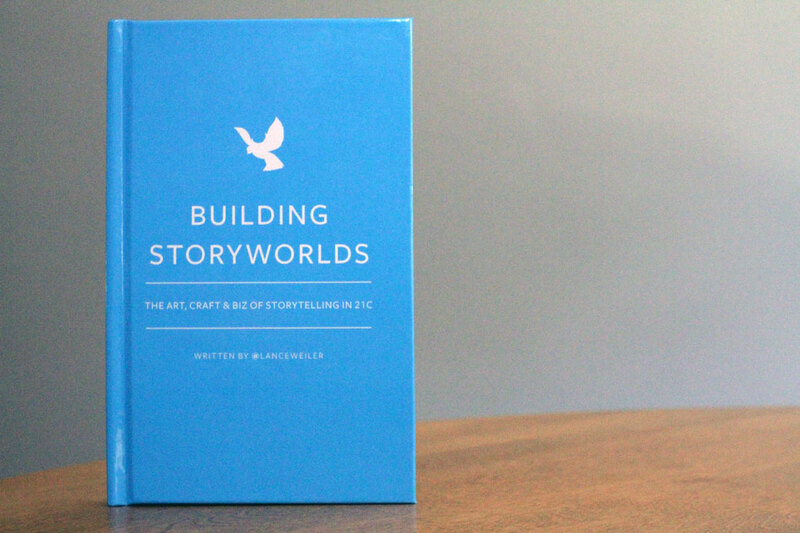 “Building Storyworlds: the art, craft & biz of storytelling in 21c” is being released in a high quality hardback limited edition run of 140 copies. 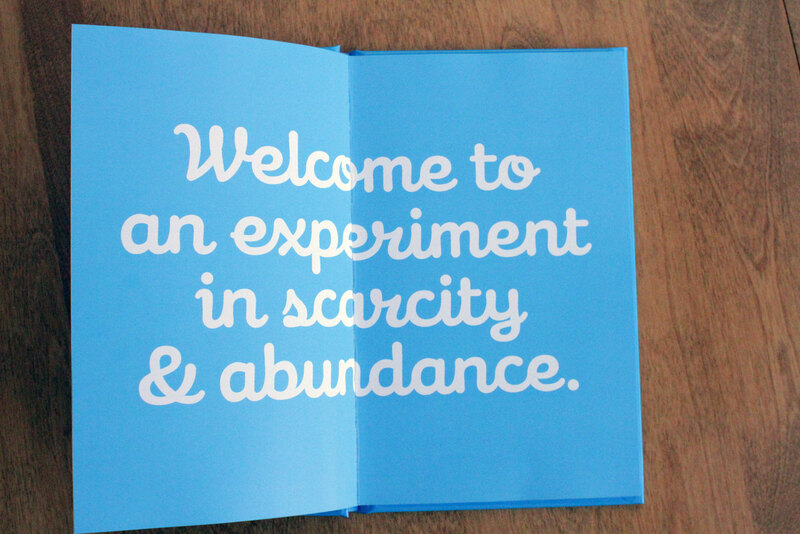 The book captures 15+ years of storytelling, interactive and participatory design. Written in a 140 character or less bites of wisdom, the book strives to pull back the curtain on what it takes to design and produce immersive storyworlds. 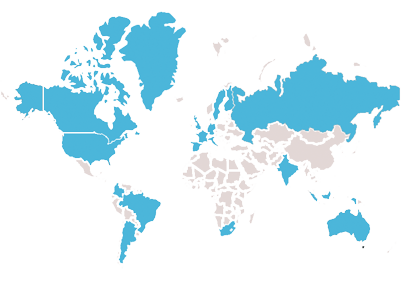 Book orders have been streaming in from all over the world. Lance is one of the top thought leaders and experience designers helping to bring storytelling into the 21st Century. His creative entrepreneur skills provide him with a well rounded understanding of how to bridge the gap between technology and entertainment. 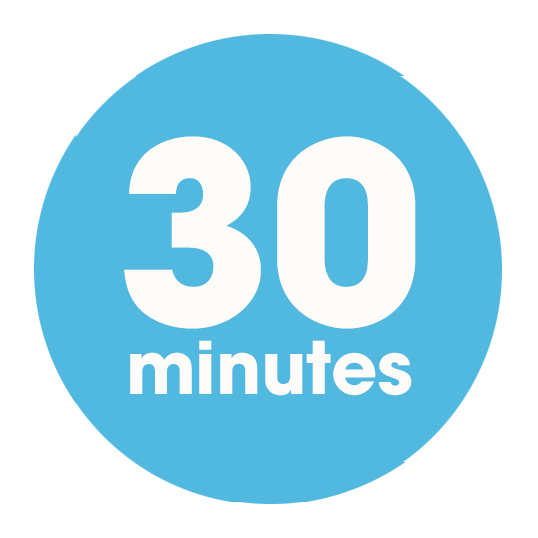 Lance has provided creative services to clients such as; the Coca Cola Company, Samsung, Twitter, the Chernin Group, Ubisoft, Penguin Books, CAA, Ogilvy, McCann-Erickson, Dorga5, Summit Entertainment and Ebay. Elements of the book form the foundation of a class that Weiler teaches at Columbia University. To find out more visit the class tumblr. a Reboot Stories prototype all rights reserved 2016 except otherwise noted.